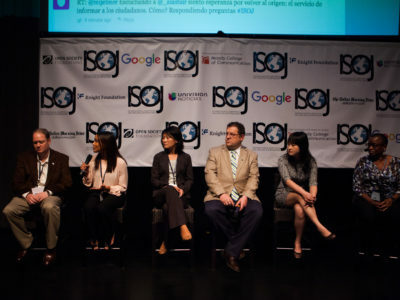 #ISOJ is the official research journal of the International Symposium on Online Journalism. 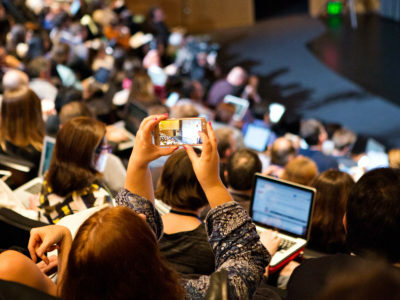 It features articles based on original research, methodologies relevant to the study of journalism and innovative technologies (online, tablets, mobile platforms, etc. 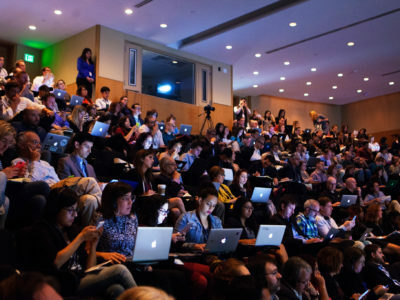 ), critical syntheses of research and theoretical perspectives on journalism today. 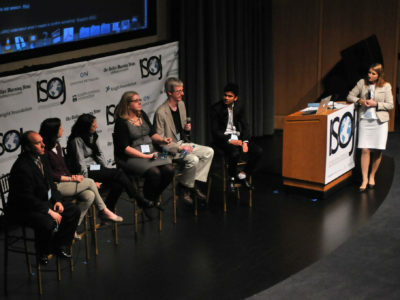 The research component was added to ISOJ in 2004, five years after the creation of the conference. 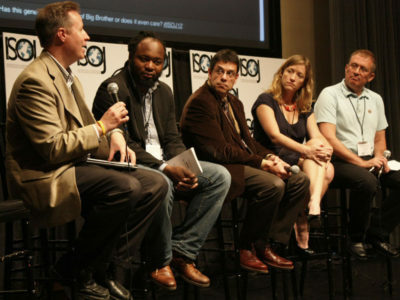 Due to the success of this addition, #ISOJ journal was launched on April 1, 2011 at the 12th ISOJ in Austin, Texas. 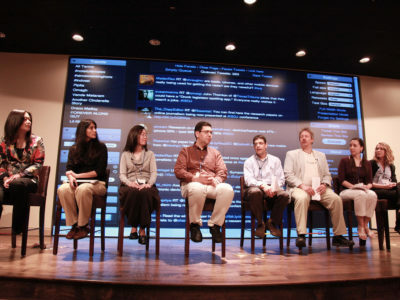 The articles that are selected to appear in the journal are based on peer-reviewed research papers presented at the Symposium. 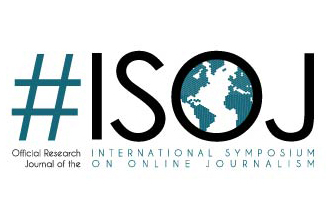 #ISOJ Journal is co-edited by Associate Professor Amy Schmitz Weiss, from San Diego State University, who is also the research chair of the conference; and Professor Rosental C. Alves, from the University of Texas at Austin, who is the founder and current director of the conference. 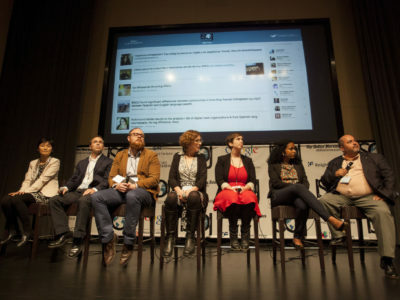 The journal maintains a social scientific and broad behavioral focus. 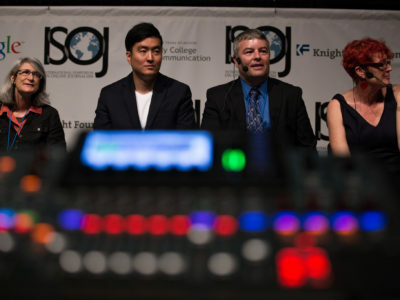 Questions or inquiries about the journal can be sent to isoj@austin.utexas.edu. 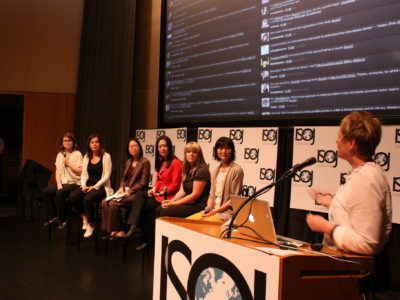 #ISOJ Journal now has a ISSN!